On the heels of today’s Pebble Time update, Google will not be outdone. 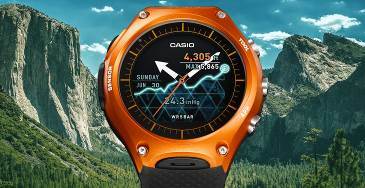 The search giant is continuing to try and improve on its Android Wear line of smartwatches. LG, Motorola and others have leaped into this market and Apple is there now as well. One of the big things is watchfaces. They can be handy, especially when they show current temperature and conditions as Pebble does. Now Google is rolling out a new line of them, bringing all sorts of features to your wrist. “Today, we’re launching interactive watch faces, making it easier (and more fun) to stay connected, right from your wrist. Now, with just a tap, your watch face can change its design, reveal more information, or even launch a specific app”. The new updates are coming now. Google states “Today’s updates are rolling out to all Android Wear watches in the coming weeks. So pick your favorite watch face, or pair up with your favorite person, and start wearing what you want”. So which smartwatch, if any, will you choose? 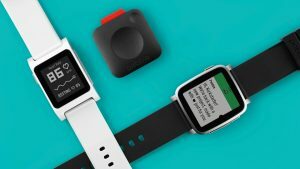 I’m personally using Pebble, but considering a possible change to either upgrade, or switch altogether. 2015 is poised to be the year of the smartwatch. And even tho a certain big technology brand is set to release its first smartwatch this year, smartwaches themselves have been around for awhile. Indeed, Burg has been developing its own smartwatches for several years now. And while other smartwatch manufacturers put technology first, Burg has put its focus on style and design. Nick and Jamie had a conversation with Steven from Burg. Steven came by armed with the Burg 27, a stylish smartwatch packed with tons of cool features. Burg watches use an electronic display that, by default, shows a dial for telling time. 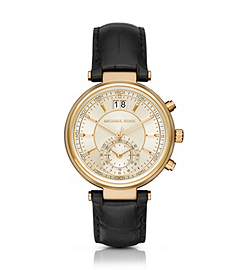 Each watch comes with a number of dials available and users can change them at will. A simple swipe across the watch screen reveals access to an impressive number of applications. Everything you’d expect is there; phone, messaging, social media and web browsing. But the Burg watch also comes with health-tracking apps and even a 2-megpixel camera that can be used with services like Skype. 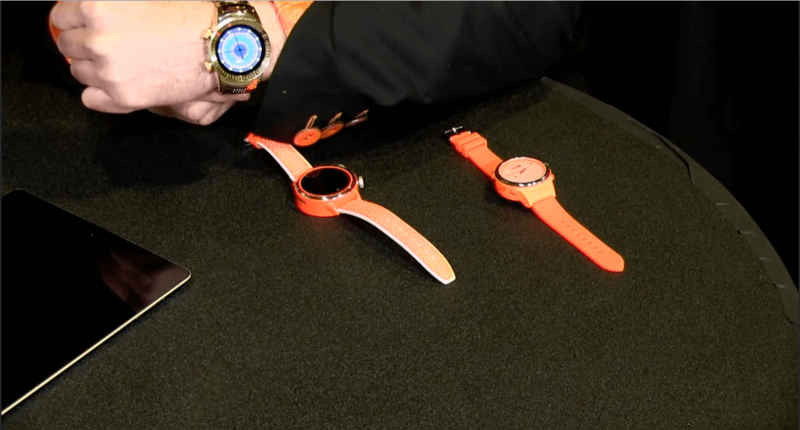 Also, the Burg smartwatch can operate independently using an onboard SIM. There’s no need to rely on your phone to use the apps built into a Burg watch. But you can still pair it with a phone if need be.